Mount your front home theater speakers alongside your TV with the Chief FCA841 Fusion Side Channel Speaker Adapter. 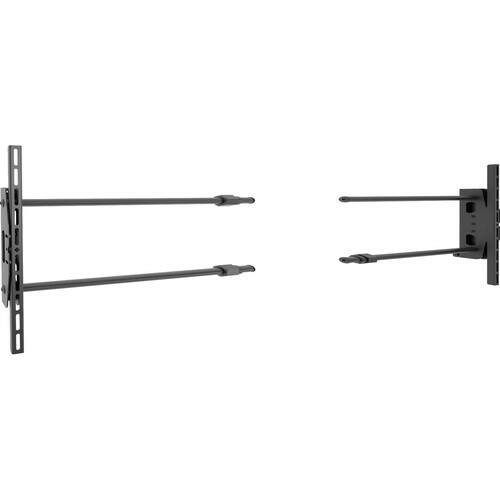 Designed to mount directly to your Chief Fusion wall, ceiling, or cart mount, it will eliminate the need for a shelf, speaker stands, or separate speaker wall mounts. The FCA841 has an adjustable width, and tilt adjustment is also available when used with a ceiling or cart mount. Box Dimensions (LxWxH) 28.0 x 12.5 x 6.2"